There is, perhaps, no more powerful archetype of female resistance than Lilith. As women across the globe rise up against the patriarchy, Lilith stands beside them, misogyny’s original challenger. 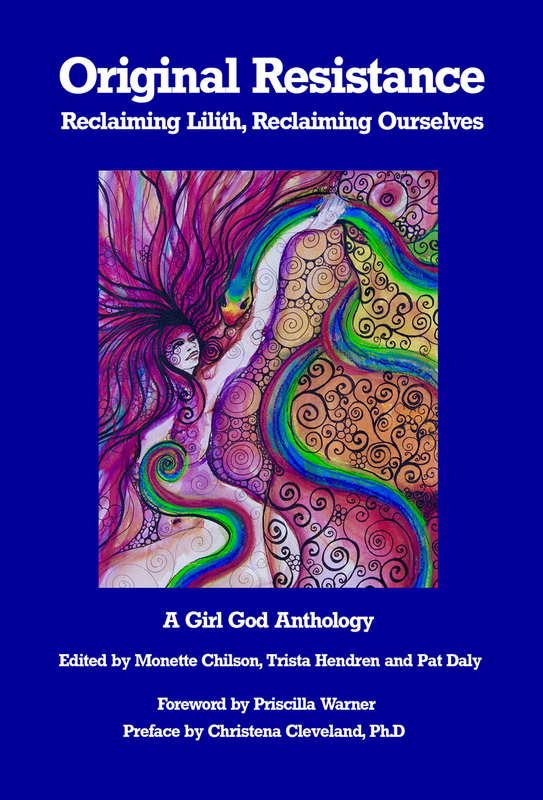 This anthology—a chorus of voices hitting chords of defiance, liberation, anger and joy—reclaims the goodness of women bold enough to hold tight to their essence. Through poetry, prose, incantation, prayer and imagery, women from all walks of life invite you to join them in the revolutionary act of claiming their place—of reclaiming themselves.